My two youngest kids have been obsessed with playing with my canned food lately. They will get into the cabinet and start stacking it up. Since I was sick of having to keep on cleaning it up, I decided to make them some cans that they could play with. Since my angry birds can game was such a hit with my kids, I knew that they would love some Halloween too. I think this would be a perfect game to play at a school Halloween party! I took regular cans and spray painted them. Then added vinyl for the faces of the pumpkin, ghost and Frankenstein. I cut the vinyl with my Silhouette. Here are the cut files. For the monsters, I took pipe cleaners and made one long strand. Had I known that I was going to run out of the one color, I would have mixed up the colors more. I glued the pipe cleaner and eye around the cans. For the mummies, I took some vinyl and put it on the cans and ball. Then I glued the fabric onto the cans and ball. To make it look older, I used a brown stamp pad and inked the fabric. I stacked up all of the cans and let my kids go at them! 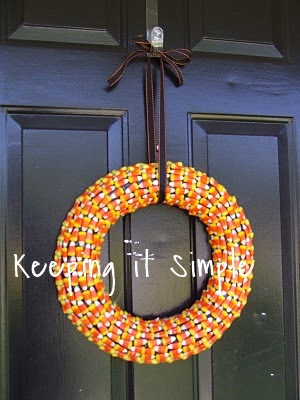 It’s so easy and simple to make! They had a blast! Plus, I can use these as decorations when they aren’t playing with them. I used 3 different sized cans for these and it was fine. I also learned quickly that I can’t say “my cans” in front on my husband, men…..
That is an awesome idea. My son would love it. Great job, and they came out super cute! ACK!!! This is awesome!! My daughter and her cousins would LOVE this! Fun! My kids would love this! Thanks for sharing. These are the cutest! And, so perfect for making with the kids! This is such a cute game and I loved the video. She's adorable! 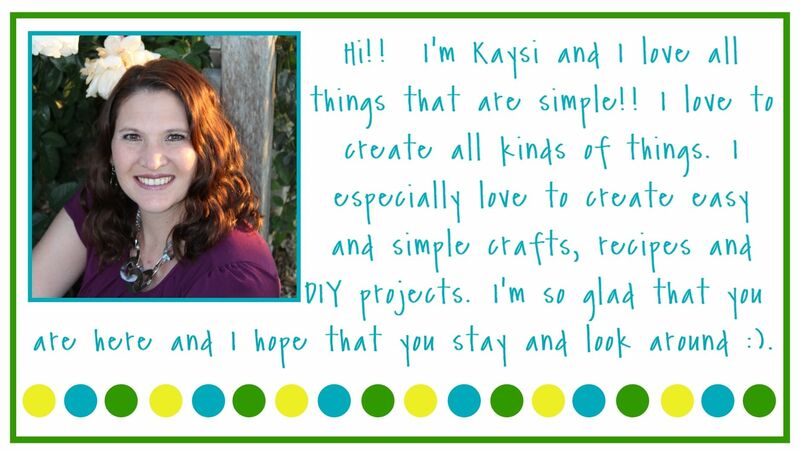 I featured this from the Home Decor and Organizing Link Party. This is adorable!! I pinned it so I can remember to make it for next year. Thanks for such fun (and inexpensive) crafts. what a great craft to do with my son! so much fun! 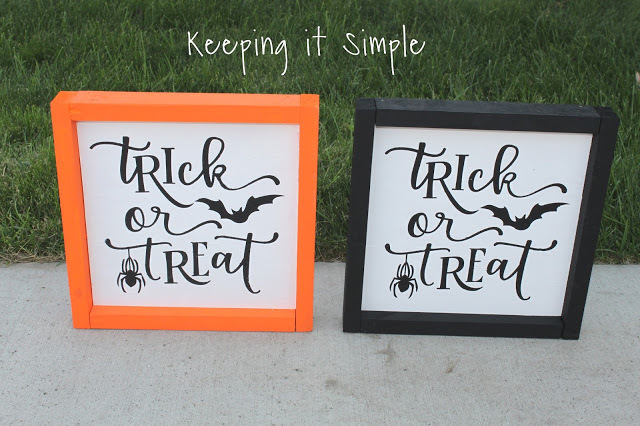 This is such a fun idea for Halloween! And even more so because you didn't make the cans all the same. Pinning. We are going to make these for cub scouts next week, thanks for the great idea! 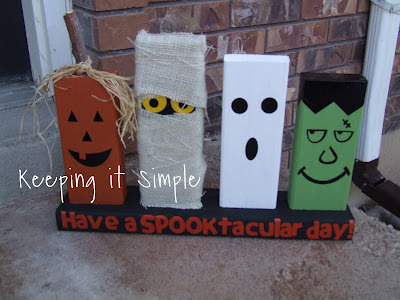 What a great idea for a Halloween party! I'll be sharing this on The Crafty Crow soon!